Job ads use a matching algorithm, so the right people see your jobs. You pay only when an ad delivers a candidate to your career center. Sponsor your open jobs to attract quality candidates who fit your company. Your jobs show up higher in search results across our 11M1 job listings. Increase your brand visibility among job seekers. 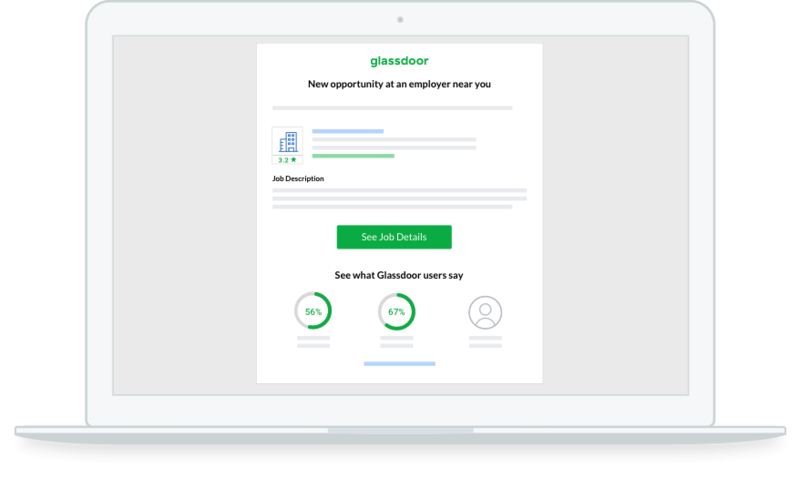 The best job seekers consider both the role and the company when assessing whether it’s a right fit for them, and Glassdoor is a leading destination for all the insights. 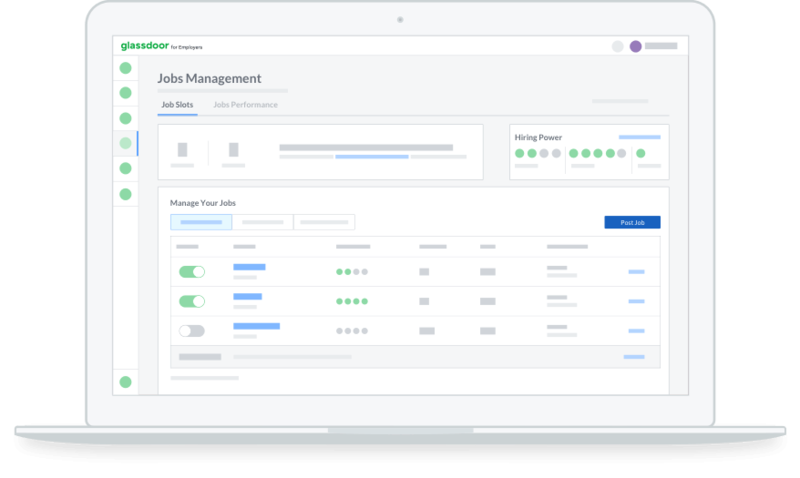 Learn why Glassdoor candidates are different and why Glassdoor is a must-have tool for small businesses. Access these 10 hacks for how to hire hard-to-fill roles, which will increase your chances of quickly finding the right people for your toughest roles. Learn what you can do to become a Glassdoor Best Place to Work and what past winners have in common. Find out what you can do to become a Glassdoor Best Place to Work and what past winners have in common. Glassdoor offers job seekers the opportunity to learn what it’s really like to work at a company. Armed with that information, they can make an informed decision about where they choose to apply and work. 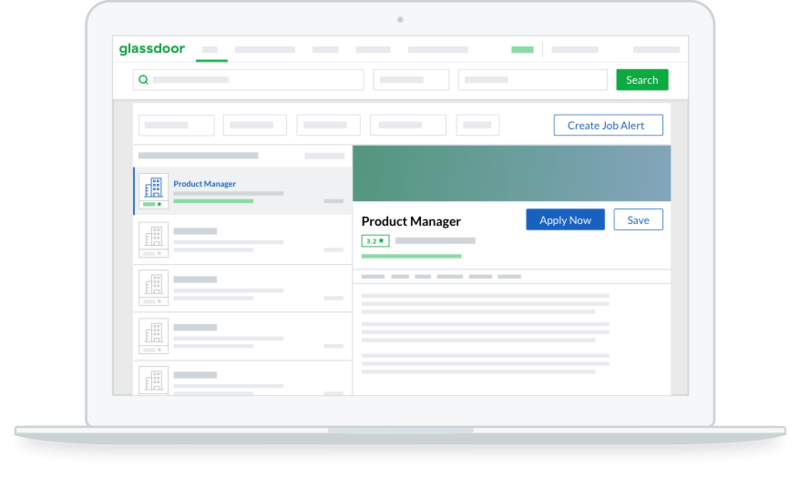 Learn how Glassdoor's suite of data analytics tools make it easier to identify and attract your ideal candidates. A quick guide to understanding the clear connection between employee's work satisfaction and employer's real-world financial performance. Glassdoor Chief Economist Dr. Andrew Chamberlain shares the top trends from 2018 and his predictions for 2019 for how to strategize for hiring in the year ahead. 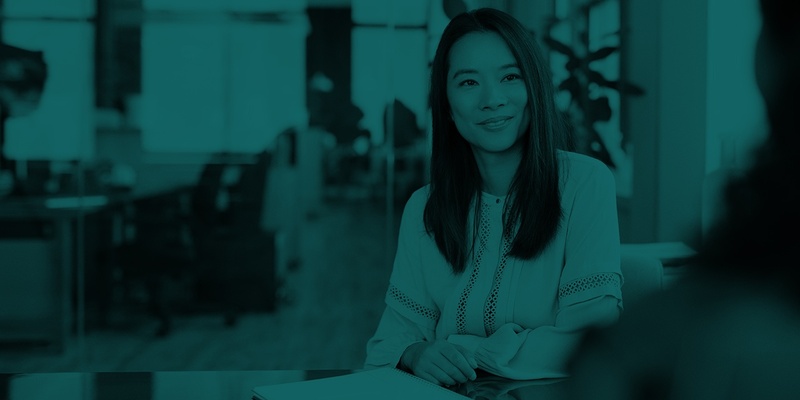 Glassdoor Chief Economist Dr. Andrew Chamberlain shares his predictions for 2019 and how to strategize for easier hiring in the year ahead.